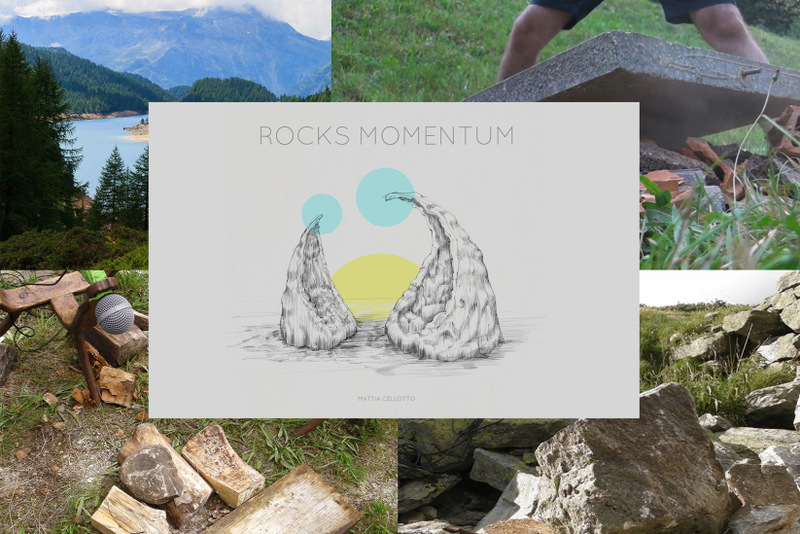 Rocks Momentum is a library containing over 1100 sounds of rocks, bricks, wood logs, stones, impacting on different surfaces, rolling, being scraped one against the other and so on. 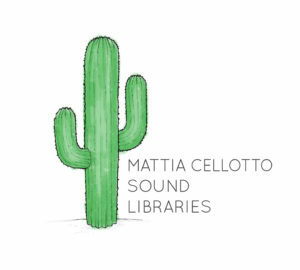 The library was recorded during two weeks spent in the Italian alps and an excursion in Inverness, Scotland. All recordings were done without putting structures at risk or compromising paths. 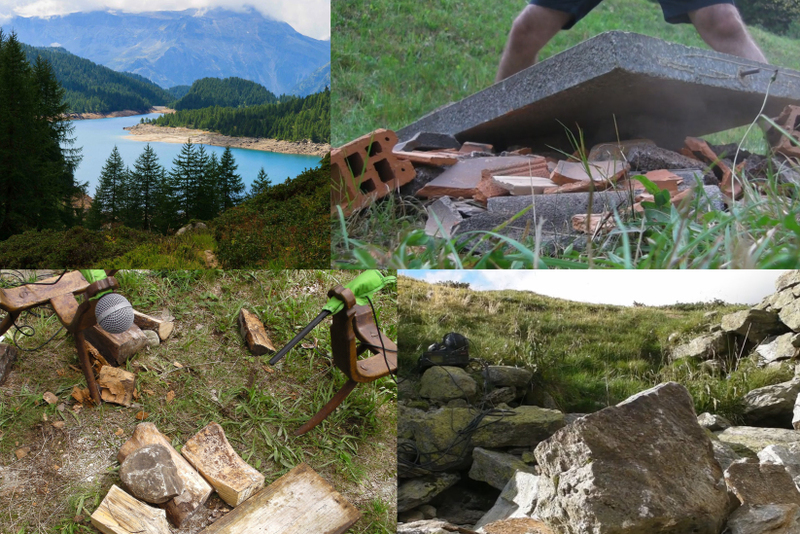 Defective construction materials were used for the recording of bricks, roofing tiles, cement blocks etc. All audio was captured with a Fostex FR2, a Sennheiser MKH 416 and MKH 8040. Sounds have been recorded at 24 bit, 96KHz, metadata has been added to each file for an easier file identification.